Walthamstow Pumphouse Museum & WALTHAM FOREST CELLO FEST 2019 (“London Borough of Culture meets Classical Music“) invite you to the 1st UNDERGROUND LUNCHTIME RECITAL. Czech Cellist František Brikcius will perform Solo Cello Suites by Johann Sebastian Bach (Suite No. 3 in C major, BWV 1009) and Max Reger (Suite No. 2 in D minor, Op. 131c), together with E17 premiere of Arioso for Solo Cello (21/22 Mai ’29) by Terezín “Lost Composer” James Simon (1880 – 1944). Admission £10 (+ £1.25 booking fee). Booking is essential via Eventbrite – http://WalthamForestCelloFest.eventbrite.com . Please book early as seats are limited! 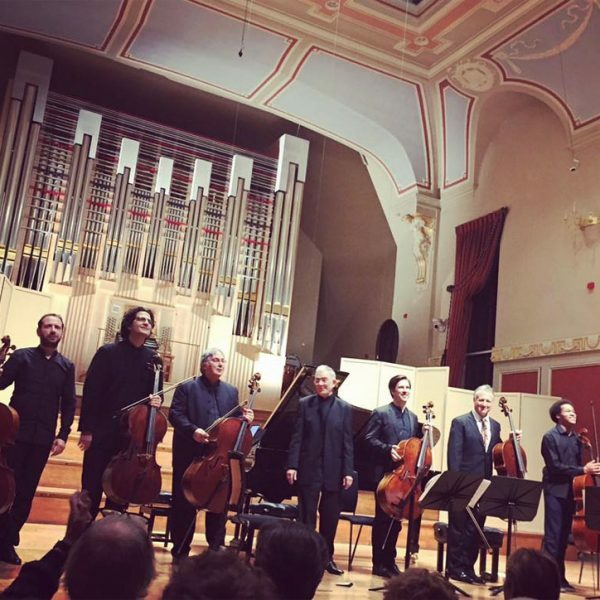 Waltham Forest Cello Fest is celebrating the 334th anniversary of the birth of Johann Sebastian Bach, Gideon Klein Centenary – #KLEIN100, Jazz Cellist Fred Katz Centenary – #KATZ100 and London’s first ever Borough of Culture in 2019!